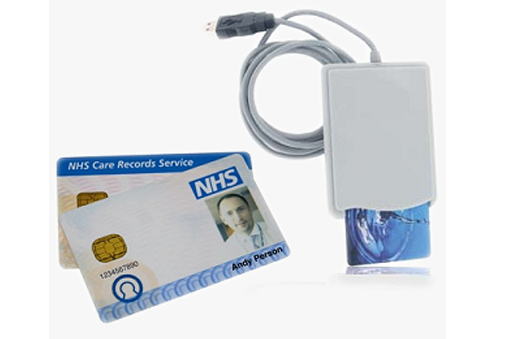 This Standard SmartCard Reader is a highly accessible, highly convenient solution yet simple to use and install. This Standard SmartCard reader will handle the card interface, while your computer supports and manages the applications. This Standard Smartcard Reader is compatible with all major computers and operating systems. The PC USB-SL reader is powered from any USB type A slot available.